If you are interested in putting your brand in front of over 3,000 students, teachers, and parents from across the state of Georgia, and presenters from around the country, please consider becoming a TomeCon Sponsor. Your sponsorship will help us to make our annual conference educational, organized, fun, and memorable. Sponsor logos will be included on advertising and other conference related items. Please contact us at tometeam (at) tomesociety (dot) org for more information about becoming a TomeCon sponsor. Do you have the gift of networking? Would you be willing to invite some friends and contacts to an event on behalf of Tome? We would love to attend and speak about our organization and how it spreads a love of literacy to students around the state. For less than the cost of a discount eBook each month, you could support our mission to spread the love of reading to students around the world! Will you give $5 each month to help Tome grow? Set up a recurring donation below! Or give a one time donation of any amount - every little bit helps keep Tome going and growing! Tome Student Literacy Society is a federal 501(c)(3) nonprofit public charity. Your tax-deductible donations support student literacy activities and the promotion of clean, encouraging, engaging literature to students in grades 4-12. Use the donation form above or support Tome in one of the other ways mentioned on this page. Spread the word about Tome Society to local schools and libraries. Home school families and co-ops are also welcome to join! Make Tome your Amazon Smile charity. Use your same Amazon account, just shop at smile.amazon.com. 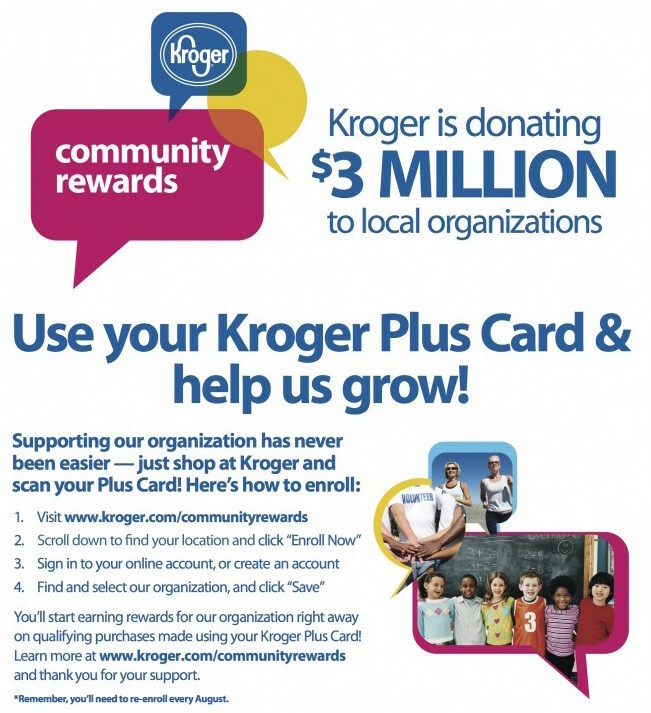 Link your Kroger Plus Card to Tome as your charity. Donate items for TomeCon door prizes. This is a great way to advertise for a home business. Volunteer at TomeCon or at one of our preparation meetings.